The book I have written (yay!) 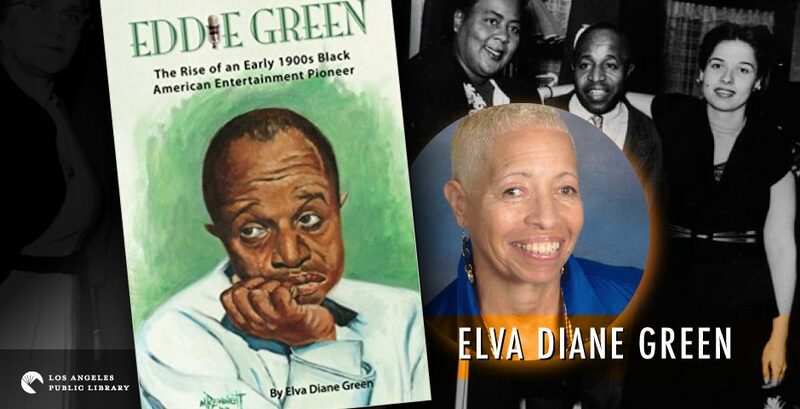 on my father, Eddie Green includes a chapter donated specifically to my mom, Norma Anne Amato Green Beasley Washington. 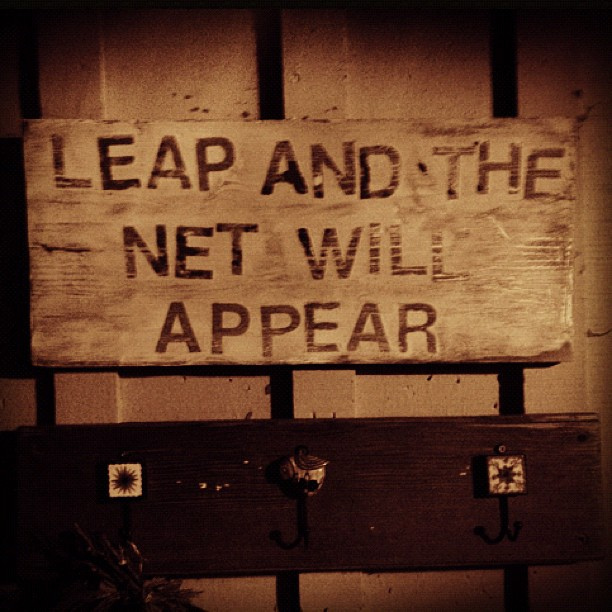 As this blog is basically about inspiring folks through the life story of my father’s success in the early 1900s in the entertainment industry I haven’t written a lot about my mom. For instance, Norma is not just “my” mom. As a Beasley she had four more children, Lance, Brad, Donna and Brian. Lancie-pants is no longer with us. Mom died in 2010. She was 87. If Eddie had lived until 2010 he would have been 119 years old. Yea, he was a lot older than Norma when they married. When I was about ten or twelve, Mom told me that Eddie had written a song titled, A Good Man Is Hard To Find. She also told me that he said he had written it for her. I always thought that was really sweet, until I grew up and found out that the song was written in 1917 and Mom wasn’t even born until 1923. I guess Mom knew that Eddie hadn’t really written that song for her as they didn’t meet until 1939 or so, but the fact that he told her it was written for her shows us that how we want to be treated as significant others never really changes. Lately, it seems to me that a lot of comments have been placed on a certain social media site regarding how men need to learn how to treat their women. Appreciation is a big deal. Well, these types of issues were relevant back in 1917 also. Only in Eddie’s case it was about how women need to treat their men. Eddie’s song was a major hit and was recorded many times by well-known and little-known artists, check out Bessie Smith’s version. I think men back then were a lot more respectful and gentlemanly with their ladies. I think you are right, Jacqueline, and I think some of today’s games could take some of the blame. I had to stop my grandson from playing a game where men were boxing with women!